The summer is all about the meadows in South Tyrol. Farmers and cows head out to the high pastures, where succulent meadows await. 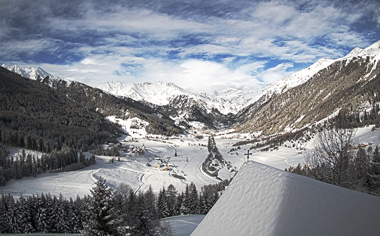 For our guests, too, this is the time when active holidays start in the mountains. 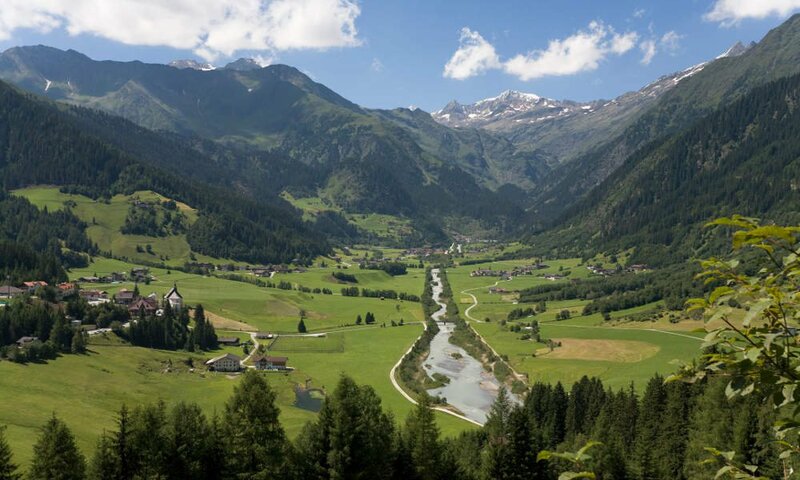 Our local meadow is the Moarerbergalm which, extending over 9,000m2, is Ridnaun’s largest. Around 200 horses and 700 goats and sheep from other farms in the regions head out to the Moarerbergalm in summer too. The animals are driven out to the meadow at the end of May. They spend the summer there until September, when they return to the farms. This annual event, marked by magnificently decorated animals, is one of Ridnauntal’s many quaint traditions. Alongside extensive bike rides, walks and hikes, there are many other types of sport to try out in Ridnauntal. 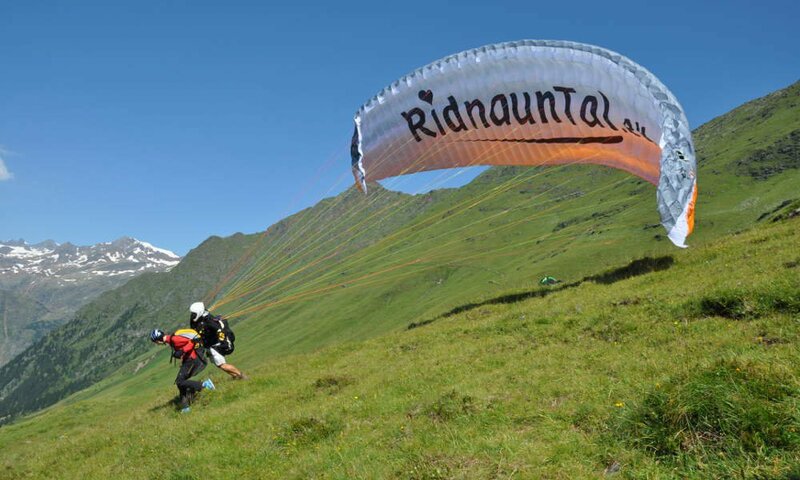 Adventurous holidaymakers go for rafting, climbing on paragliding in Ridnauntal and Ratschings, enjoying the spectacular panorama of South Tyrol’s mountains. 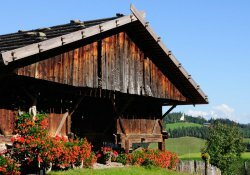 The glistening mountain lakes and glaciers, and the rugged summits of the Zuckerhütl and the Wilden Freiger are there for mountaineers and hikers to enjoy. Those making their first forays up to the lofty heights can always turn to certified guides. 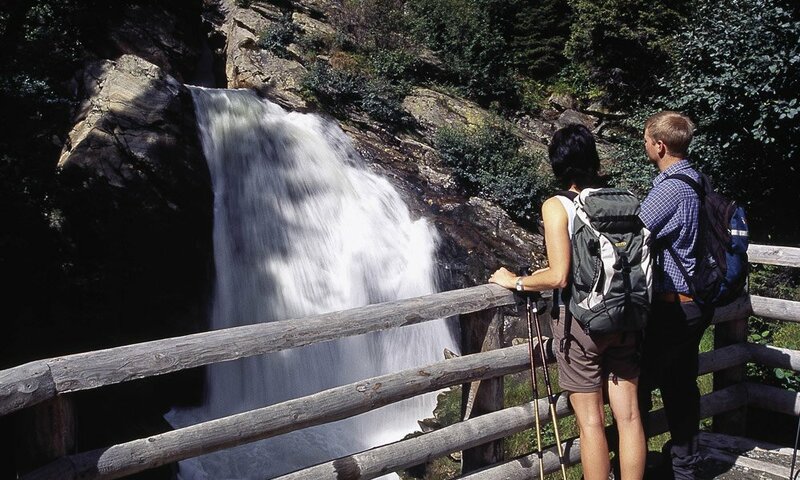 Cool experiences on hot days are also catered for on an active holiday in the mountains. 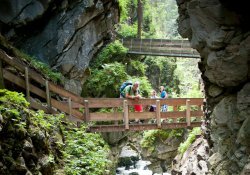 Burkhardklamm and Gilfenklamm are two spectacular gorges in the Stubaier Alpen, where tumbling waterfalls and little streams offer the chance to cool off. Small huts are there for refreshments, and pristine nature makes for unique photo opportunities. 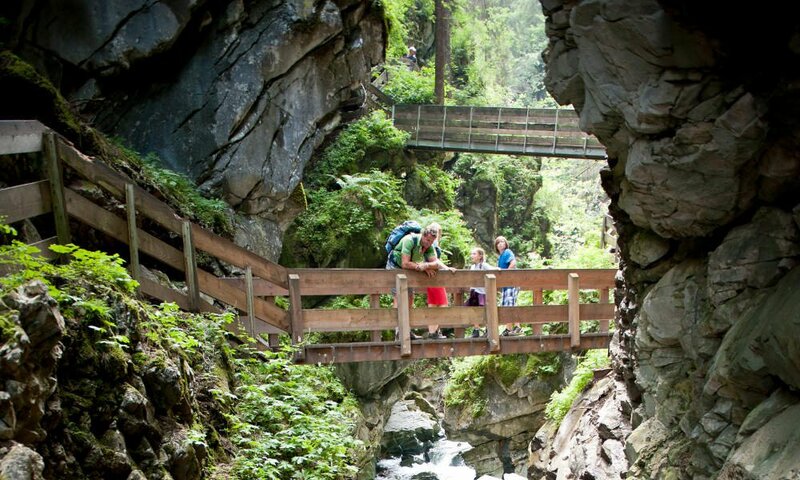 This is especially true of the Gilfenklamm at the entrance to Ratschingtal. It is Europe’s only gorge formed from white marble. It is also cool underground during the summer. 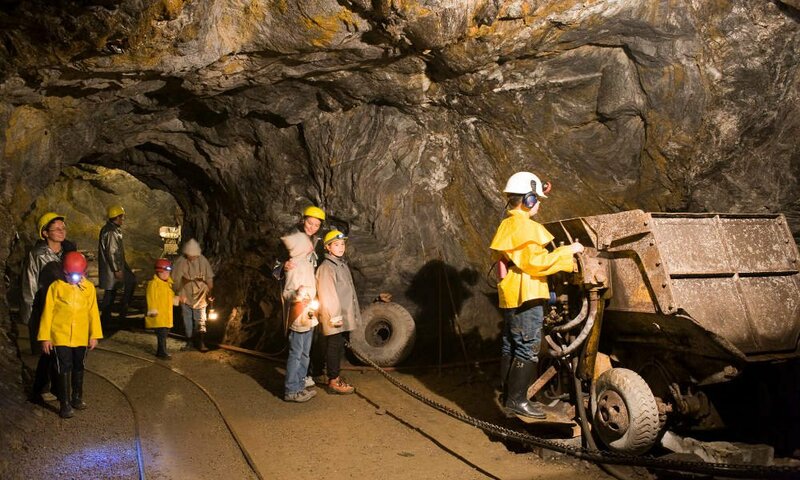 We recommend a visit to the BergbauWelt Ridnaun Schneeberg, a mining museum that demonstrates the extraction of bronze both in the past and today. 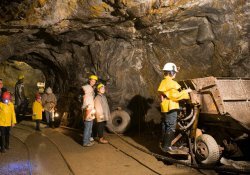 In Poschhausstollen, there is also an experience that shows the tough day-to-day life of a miner.